Customer relationship management (CRM) is a broadly recognized, widely-implemented strategy for managing and nurturing a company’s interactions with clients and sales prospects. It involves using technology to organize, automate, and synchronize business processes-principally sales activities, but also for direct marketing, customer service, and technical support. 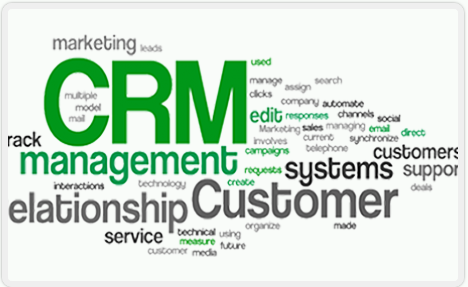 Our solution allows for the integration of a CRM database. This affords you, the client, the ability to communicate directly and very effectively via SMS, MMS and Emails to any amount of your clients instantly and simultaneously. Sending them newsletters, marketing information about solutions and products. This technology is seen as active marketing and communication tool and can be extremely successful applied correctly.